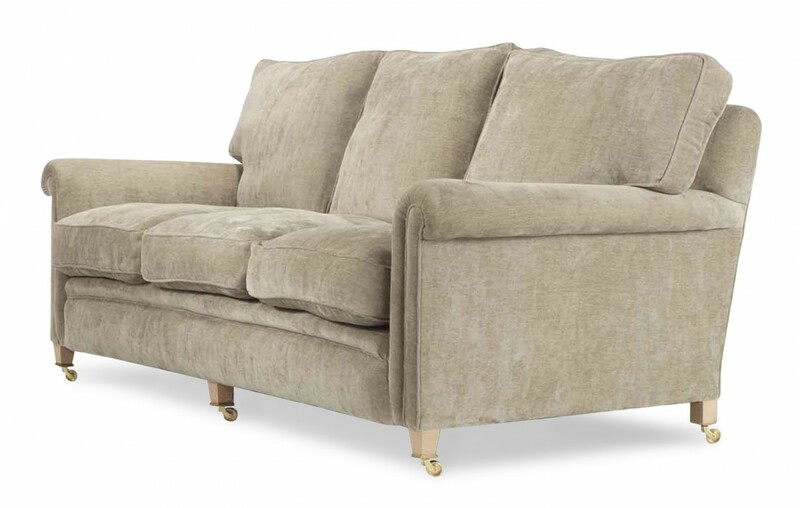 We have been making the Brecon Sofa for over 20 years and it has to be one of the most comfortable sofas we make. 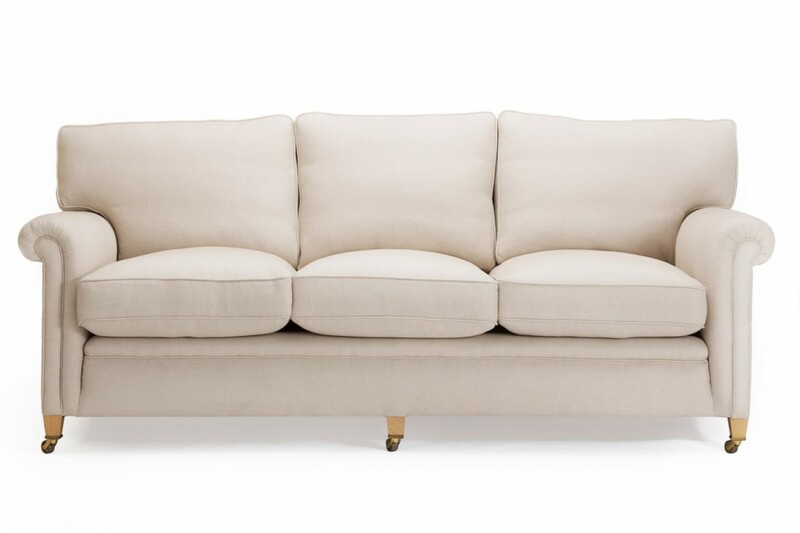 Deep feather and down cushions are fitted to the back and seat, and each are finished with a piped detail. The Brecon has a fully sprung seat and front edge for maximum comfort. Available with or without castors, you can vary the look. This sofa can have a tailored valance and looks very smart. Alternative cushion fillings available, upon request. 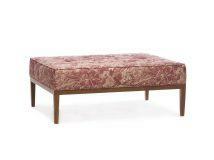 Available as an Armchair, corner unit and footstool. You have a choice of over 30 wood finishes to choose from or we can match to your colour or finish sample. 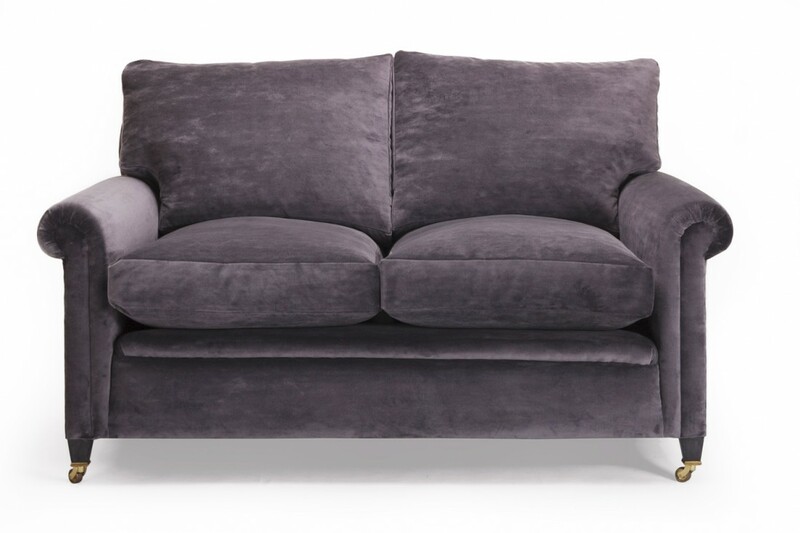 A wonderfully comfy sofa with deep filled feather and down seat and back cushions, this sofa is a true classic and one which will last a lifetime. To ask a question about the Brecon Sofa click here. We'll email you the answer as soon as possible. If you have a question about the Brecon Sofa, fill in the form below and we'll email you the answer as soon as possible.